The Children in Nature Collaborative has the potential to transform the experience of our everyday lives. This Collaborative brings together very different individuals and groups to work together to create healthier lives and more vibrant communities. As we have seen with anti-smoking and recycling campaigns, change can occur rapidly through our common effort. Social and political pressure can create a shift in just one generation to reconnect children with the natural world. See our Strategic Plan for a full range of strategies and examples of action that individuals and organizations have taken. 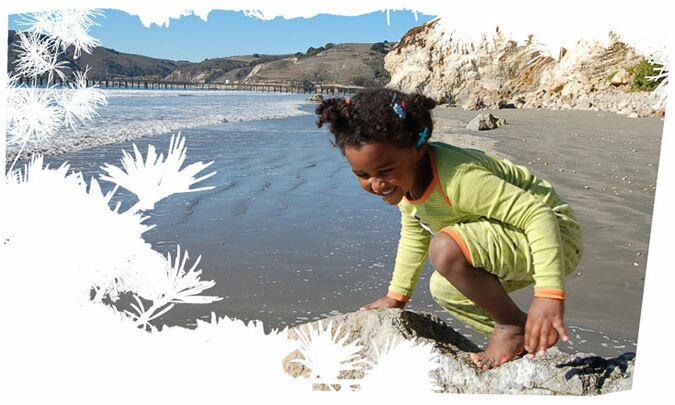 Join the growing movement to connect children and nature. Receive emails with information about forums and events and newsletters with regional news and links to related articles of interest. Sign up here or visit our newsletter archive. A catalyst for interested individuals and organizations to take action by providing space for open dialogue and opportunities to form partnerships, share resources, develop as a learning community. Partnerships that leverage individual efforts and attract higher visibility and resources. Access to a community of peers that shares the values and experience around environmental, social and health issues.